Looking for a good excuse to go out for some awesome Mexican food? Well, look no more! 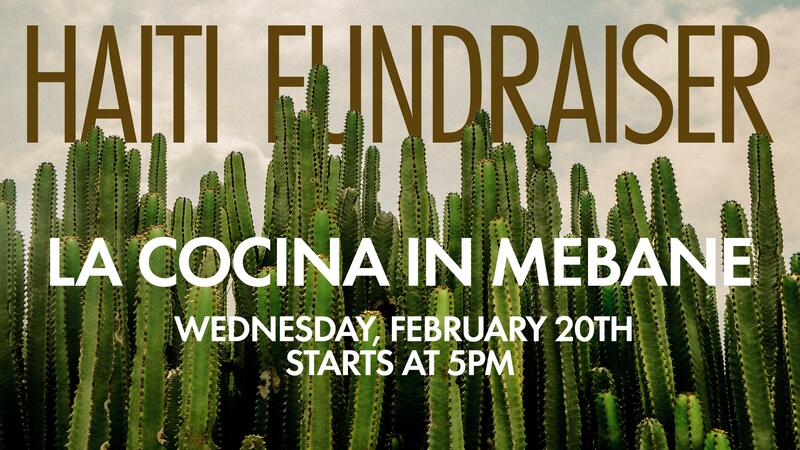 On Wednesday, February 20th, from 5:00PM to close, we will be hosting a fund raiser at La Cocina in Mebane with a portion of your bill going to help send our missionary team to Haiti this March. Come by for some great food and fellowship, while supporting a good cause. 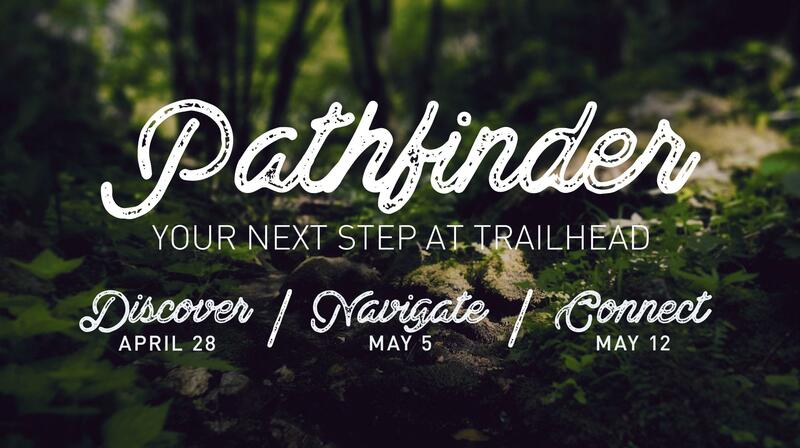 Don’t forget to show the fundraiser coupon by clicking the link below!